The US Army has ordered the construction of two new bases in South Korea. 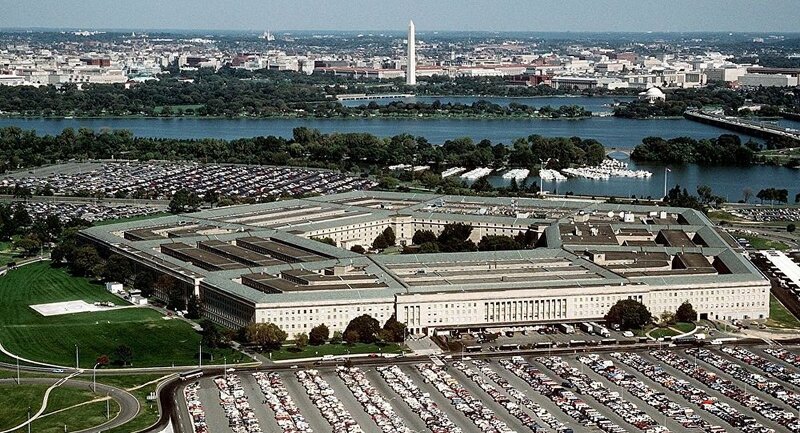 WASHINGTON (Sputnik) – The US Army has ordered the construction of two new bases in South Korea costing a total of more than $130 million, the Department of Defense said in a press release. “Gilbane Federal [of] Concord, California was awarded a $133.4 million… contract for the construction of two facilities: US Forces Korea Operations Center, and Phase III Facility at US Army Garrison Humphreys,” the announcement stated on Monday. Work on the contract will be performed in South Korea with an estimated completion date of May 2, 2020, the Department of Defense added.